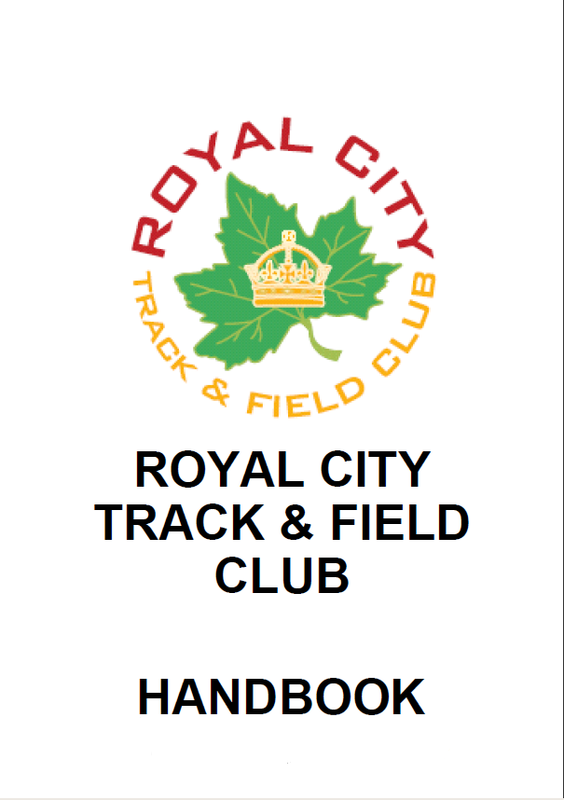 At the 2015 BC Athletic Awards banquet, two Royal City athletes won awards. 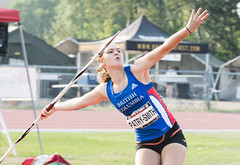 Brianna Bates won a Midget 15 Track & Field Athlete Award for her performance of 38.38m in javelin throw. Jeneviève Patry-Smith won a Midget 14 Track & Field Athlete Award for her performances of 40.27m in javelin, 33.60m in discus, and 11.19m in shot put. Both girls competed on the national stage at the Legion Nationals in Quebec.